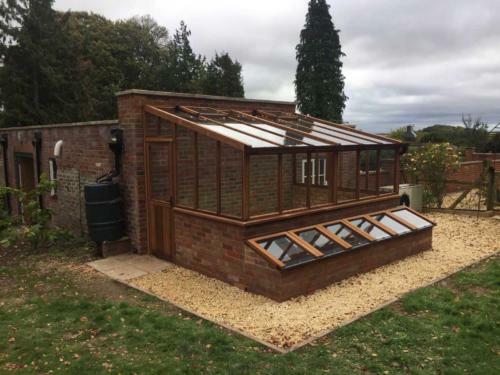 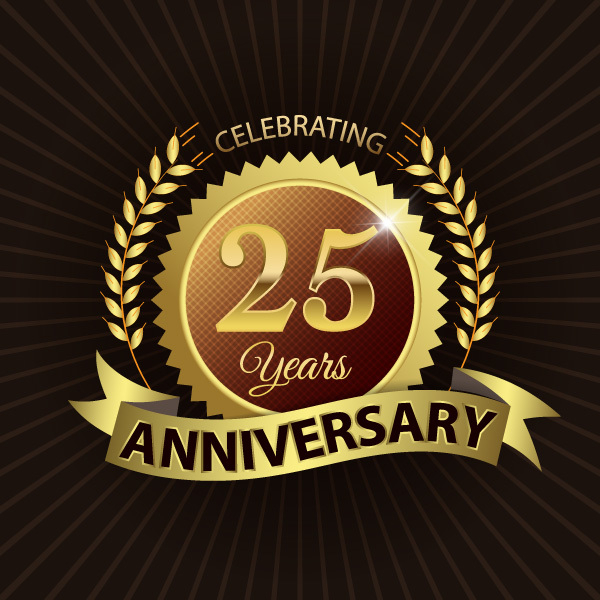 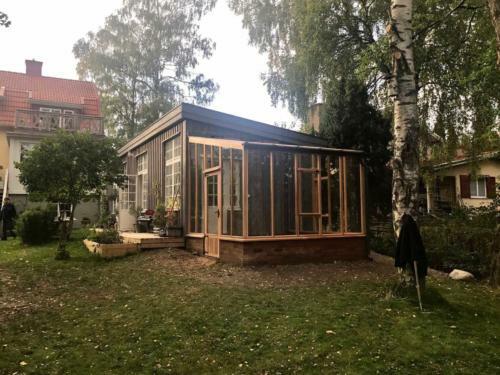 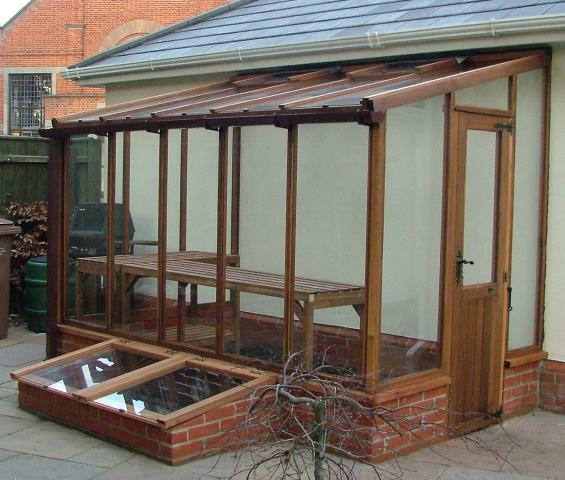 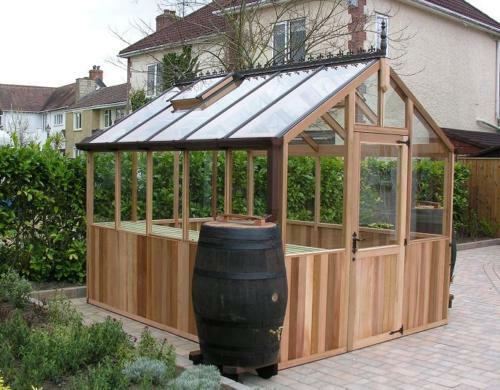 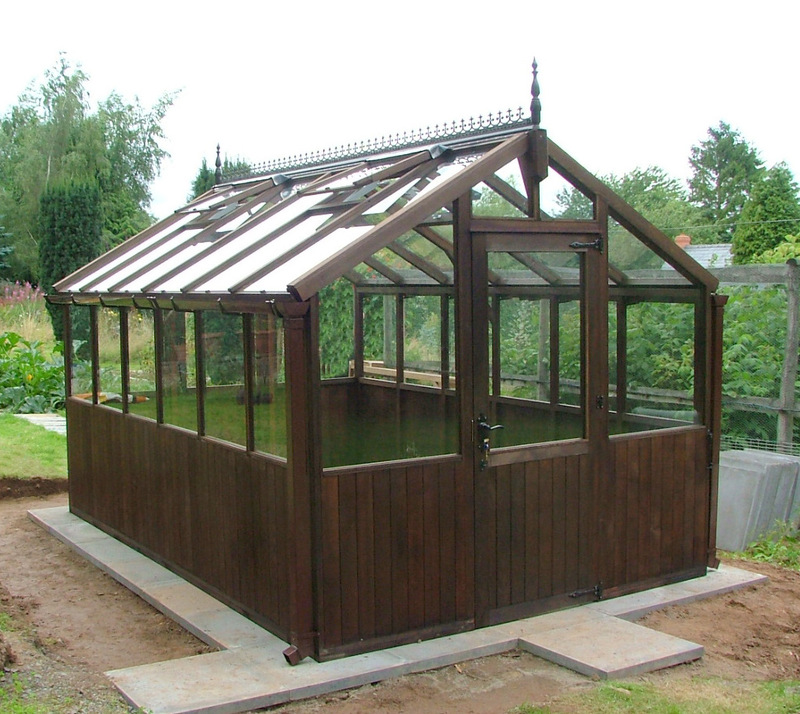 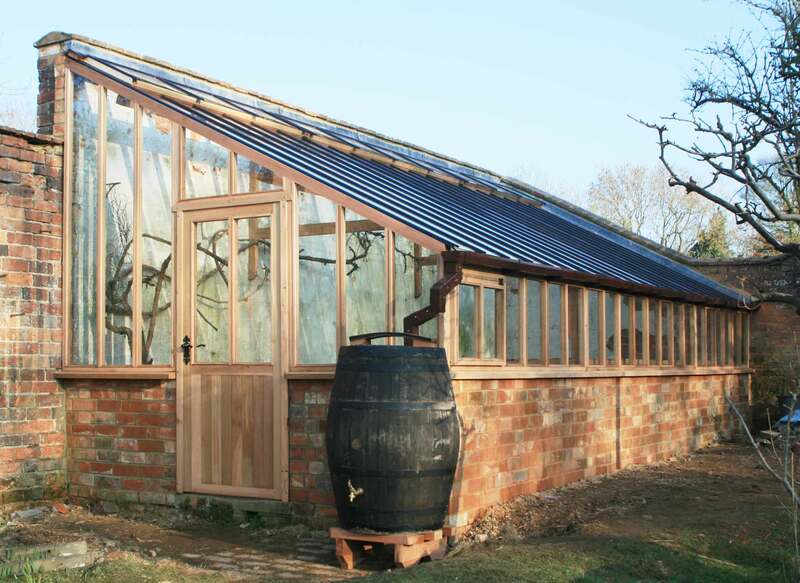 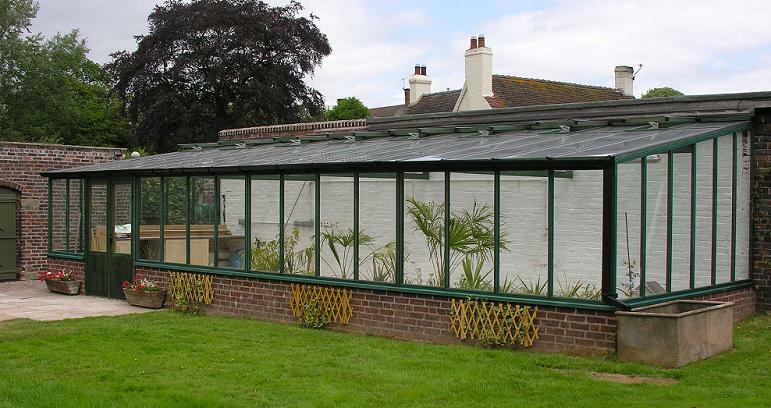 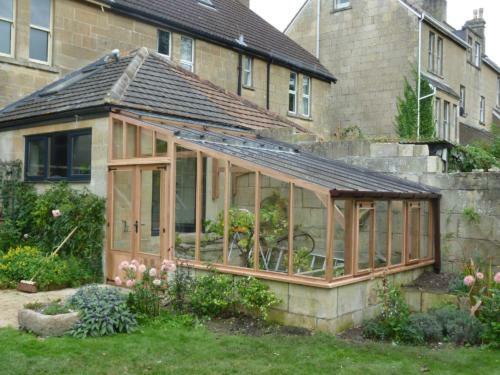 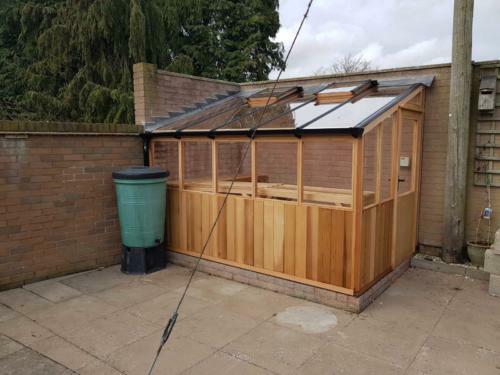 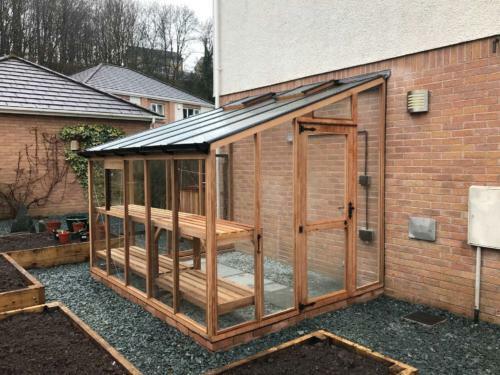 If you have a location available on your house or garden wall, this could be an ideal home for a lean-to greenhouse.Dwarf wall, cedar panels or glass to ground – the choice is yours. 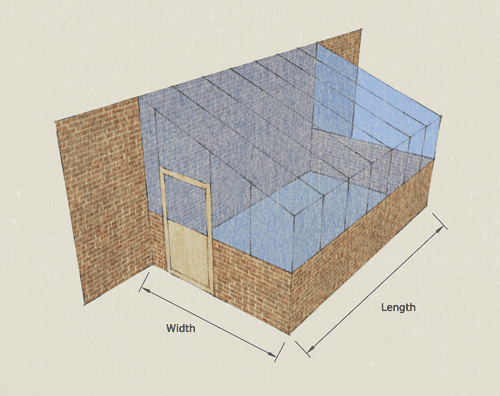 Each building is created individually to your unique requirements. 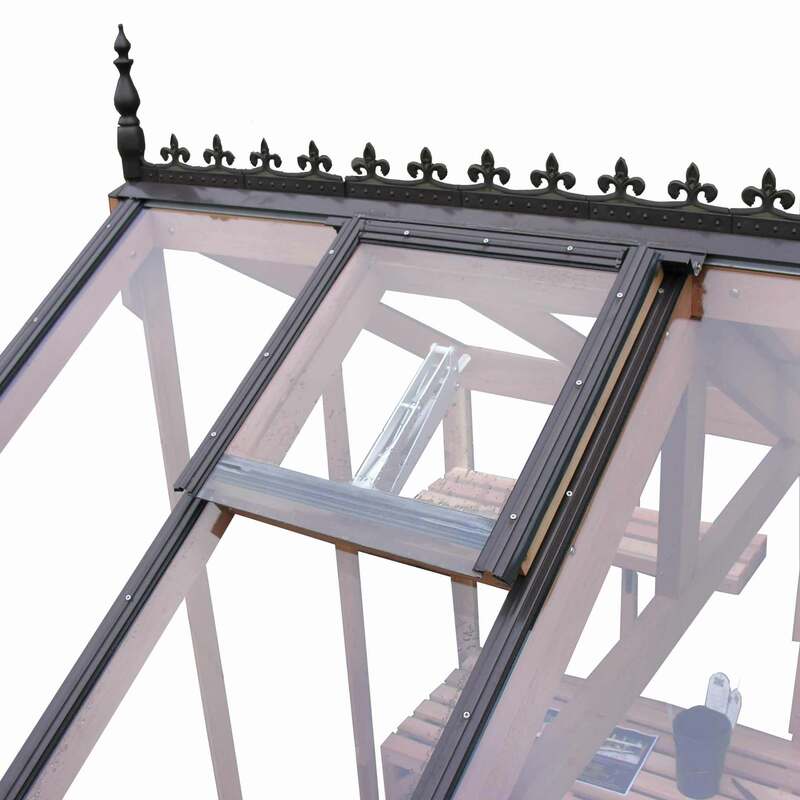 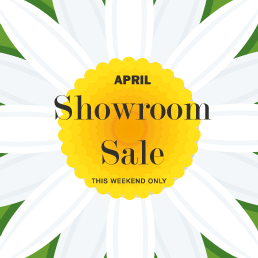 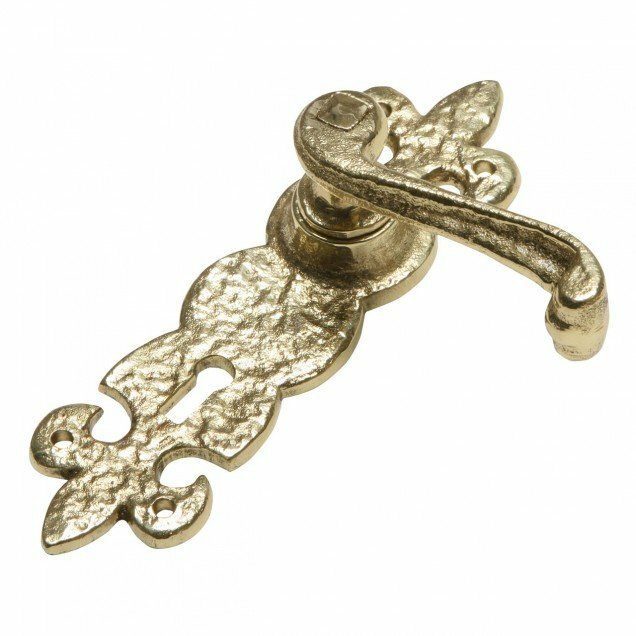 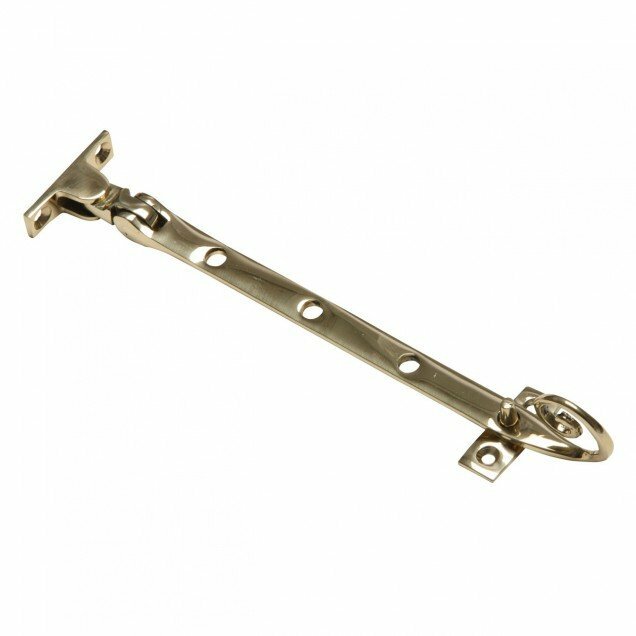 includes VAT, delivery and installation. 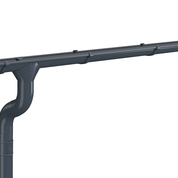 All we ask for is a Lead line at Ridge point. 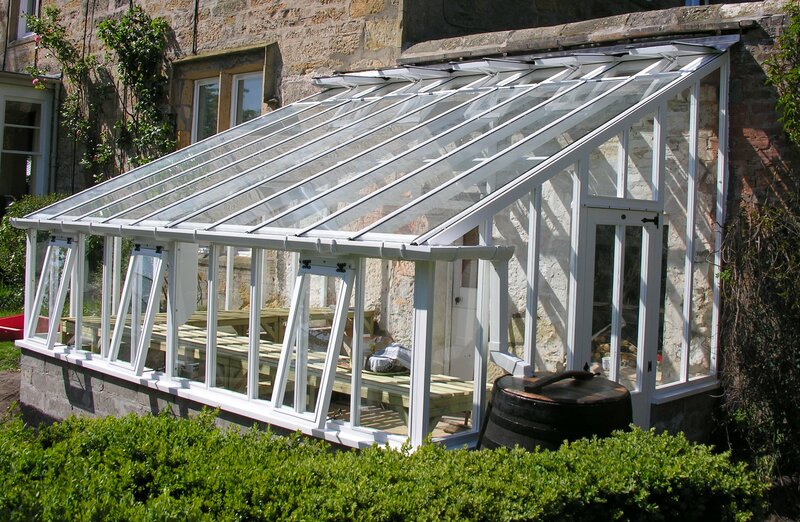 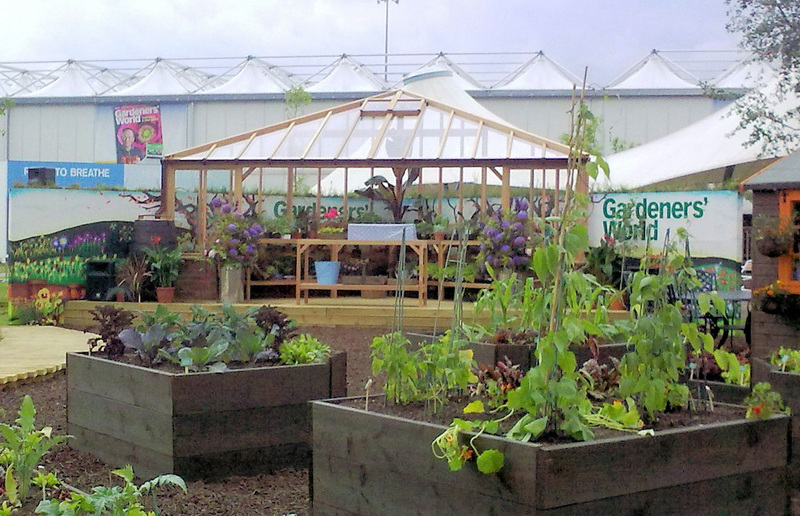 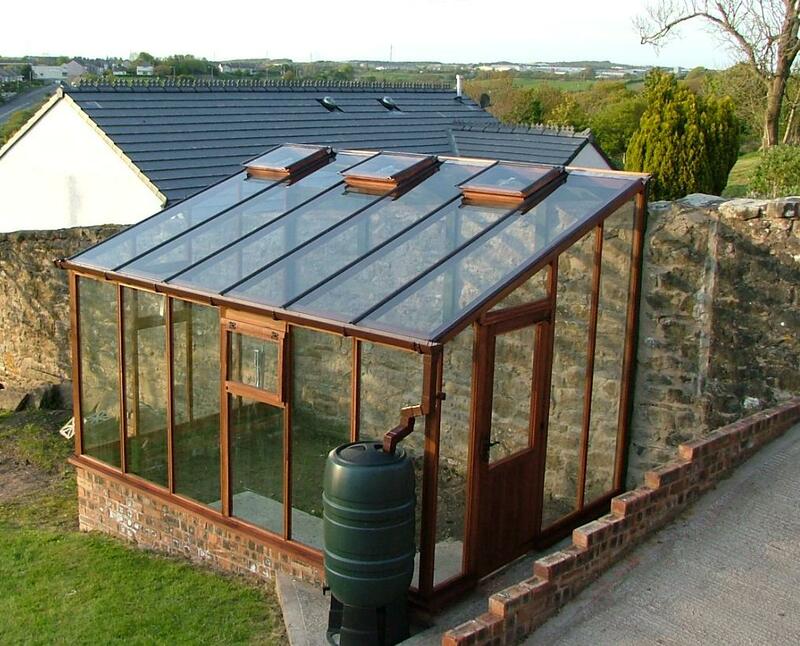 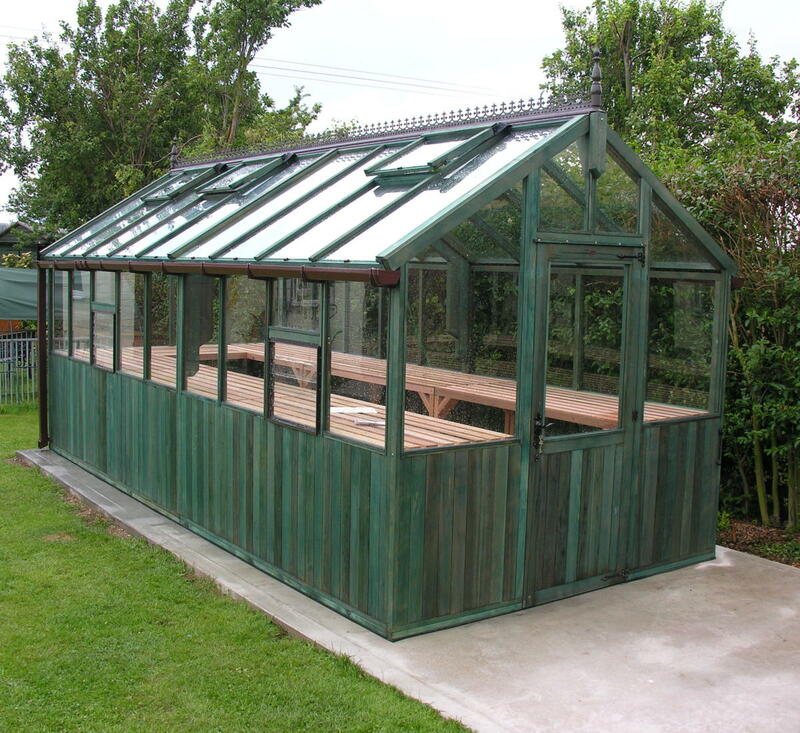 The above 10ft x 34ft lean-to greenhouse was delivered and installed in Walkerburn Nr. 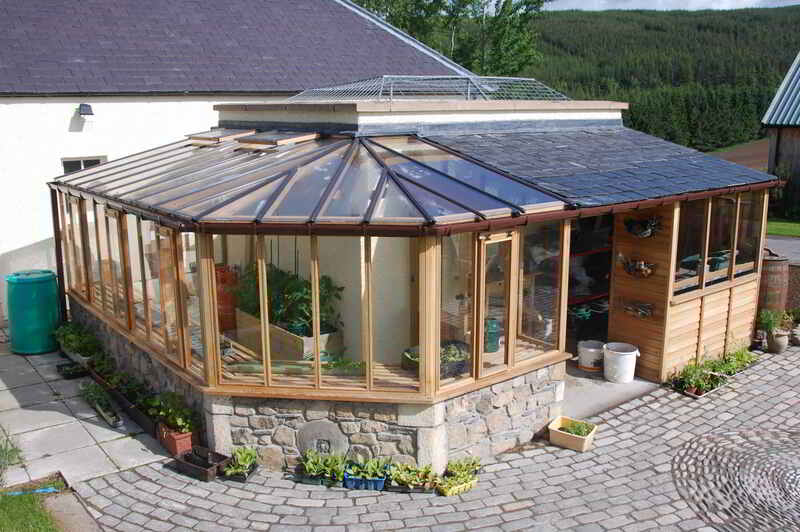 Peebles (Scotland) for an approx. price of £12,995 inc. vat (price included 4mm English toughened safety glass, aluminium capping, eight auto roof vents and guttering etc. 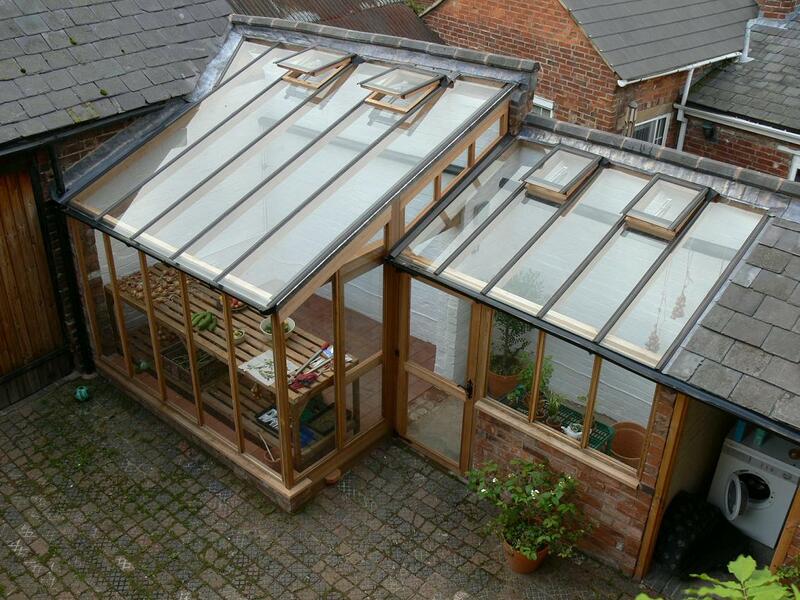 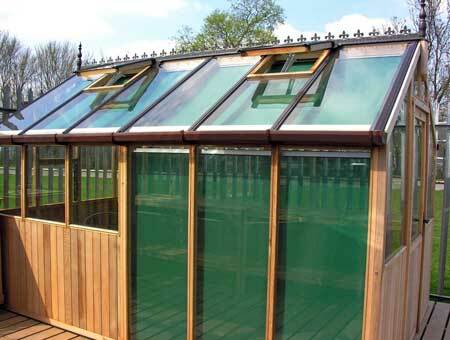 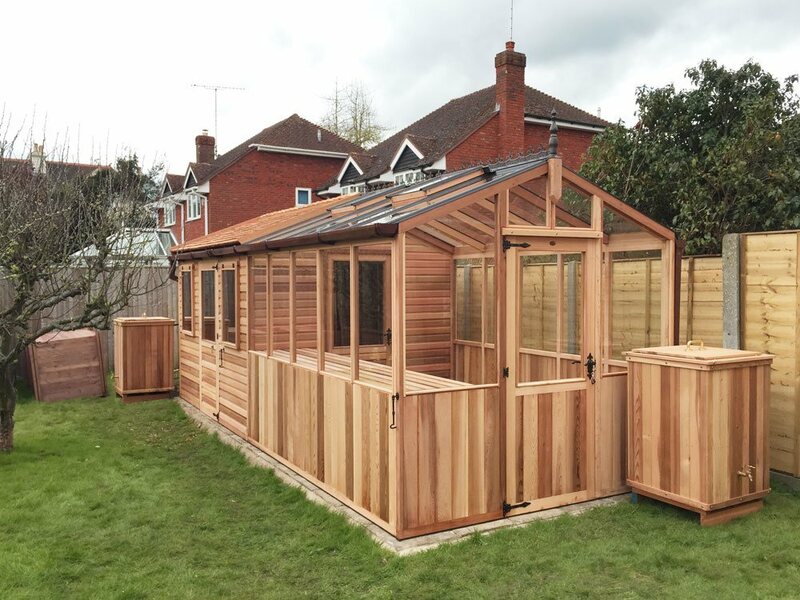 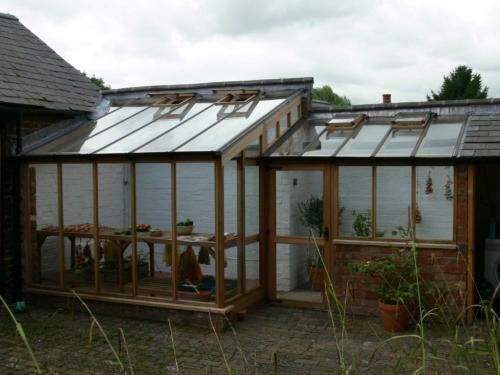 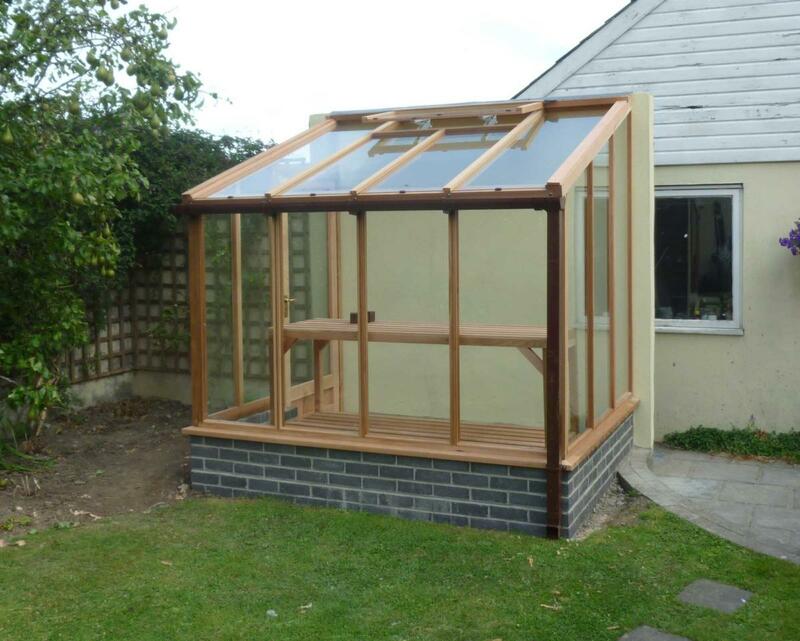 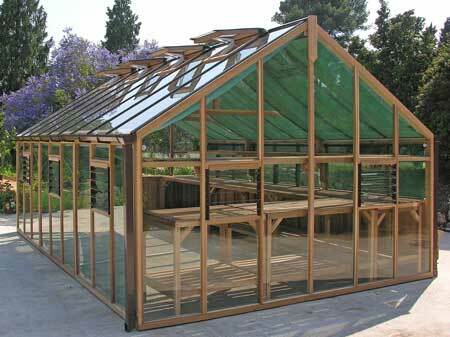 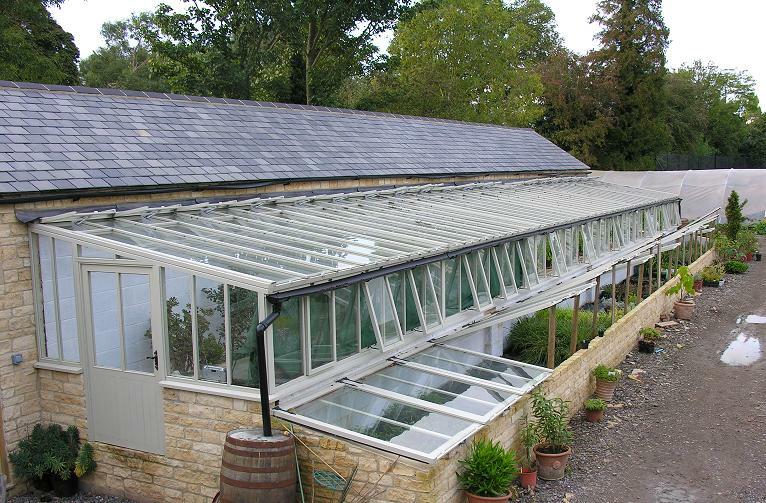 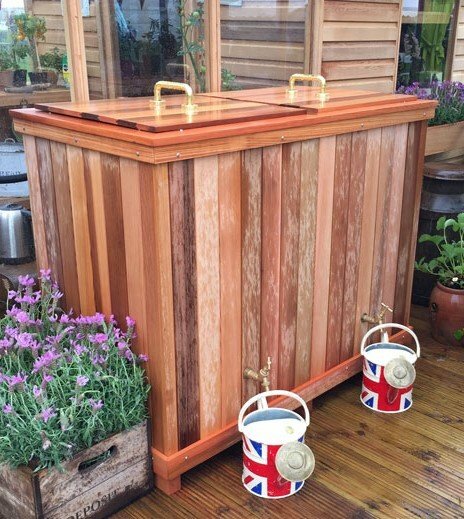 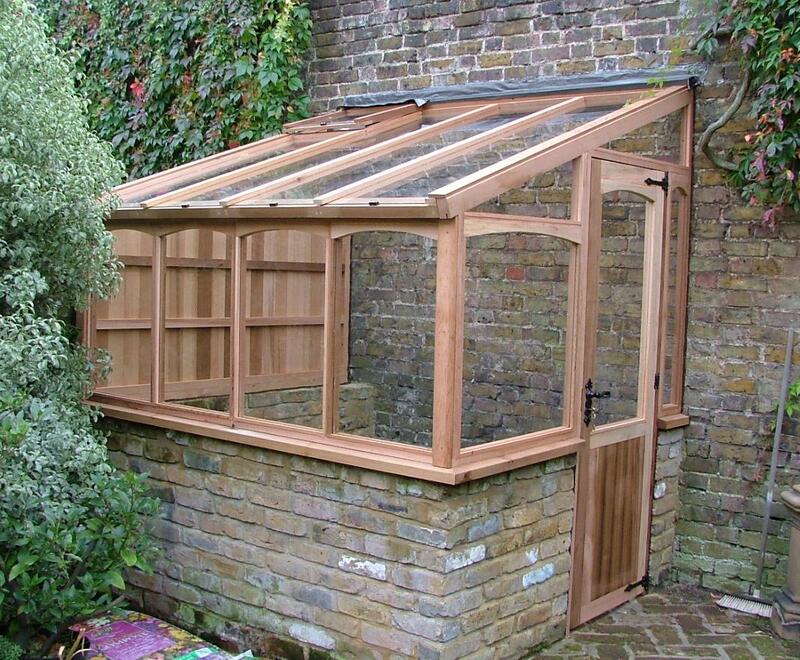 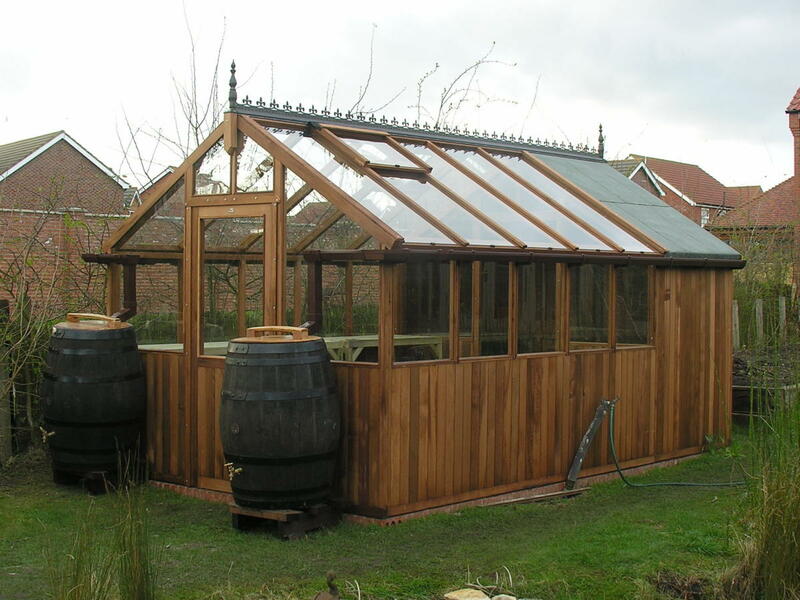 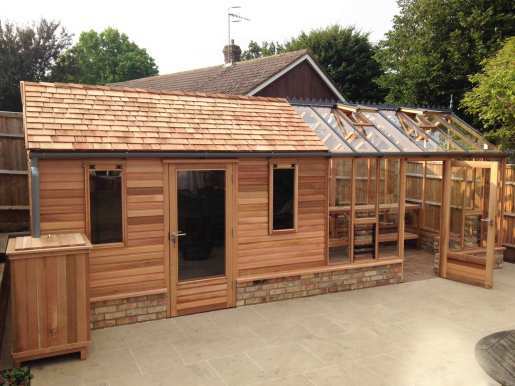 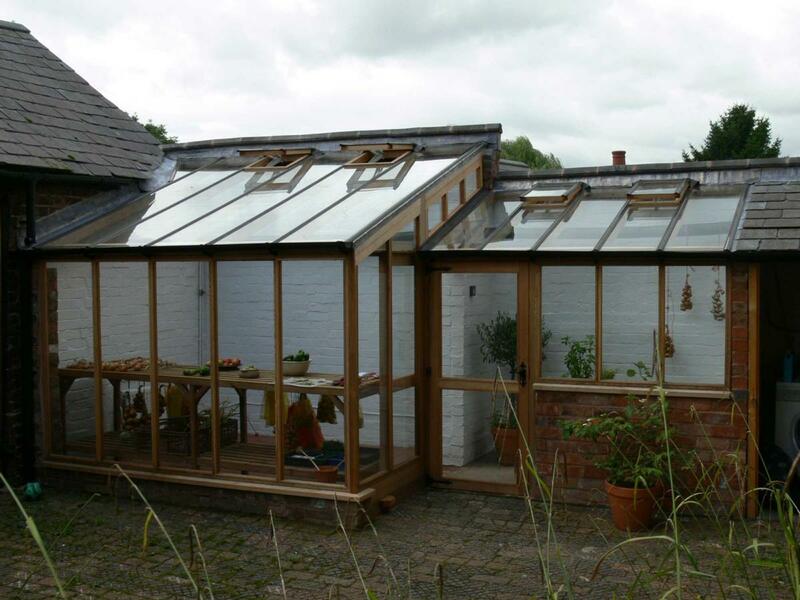 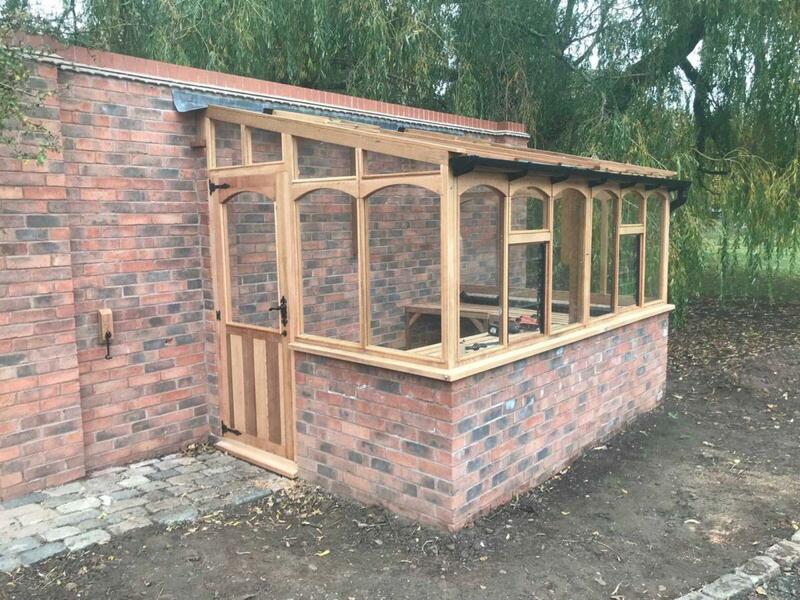 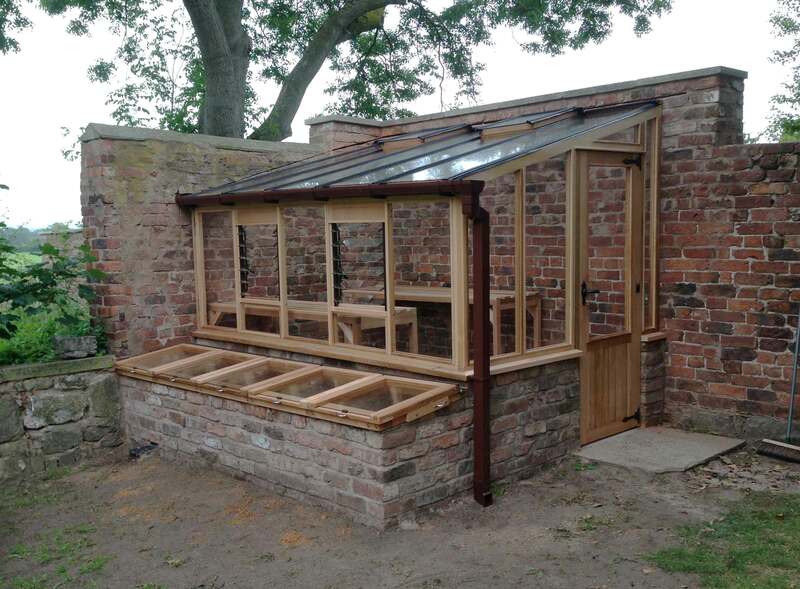 8ft x 25ft Bespoke lean-to cedar greenhouse and potting shed. 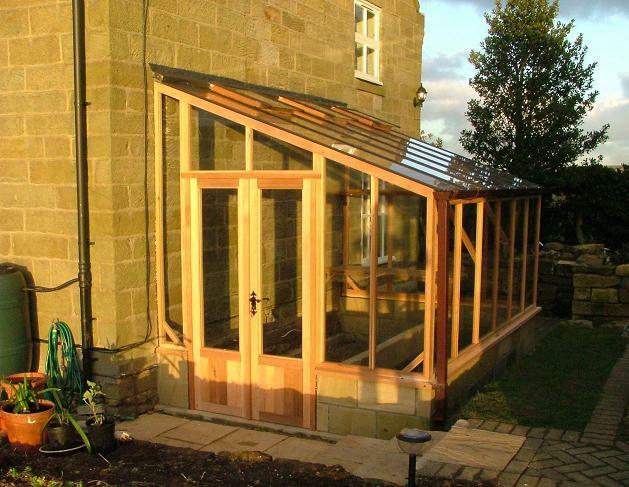 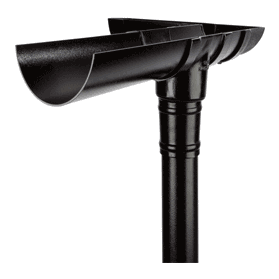 Designed to fit ‘L’ shaped foundation and walls. The lean-to greenhouses that woodpecker joinery manufactures are dedicated and are a tribute the loving memory of Joseph David Griffiths. 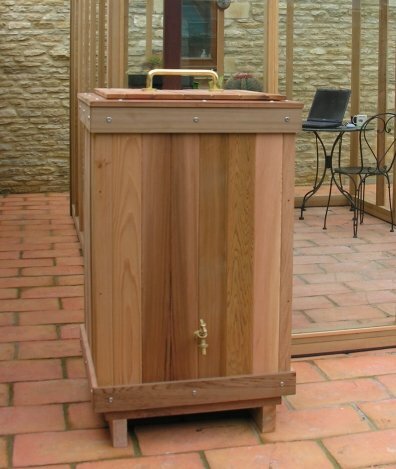 A much-loved family member and wonderful person who was a valued member of our Woodpecker team. 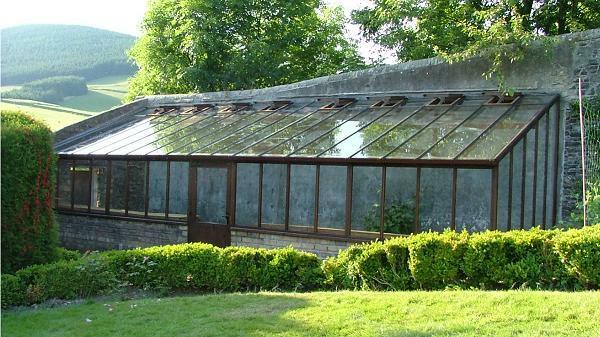 Joe died tragically on 25th December 2004. 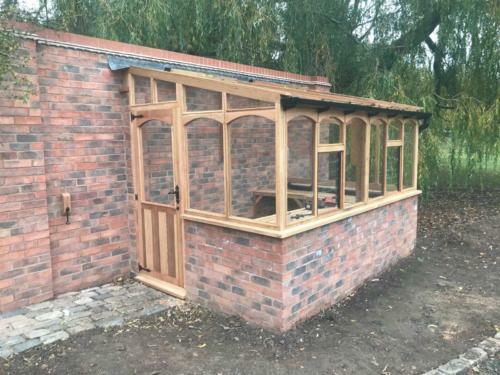 He was only 19 years of age.